Attention: Dear Customers, in order to serve you better please be informed that our Jalan Ipoh's wholesale has been moved to Shah Alam HQ. Pethatian kepada, semua pelanggan yang di hormati, Sebarang pembelian untuk borong hanya beroperasi di Shah Alam HQ. 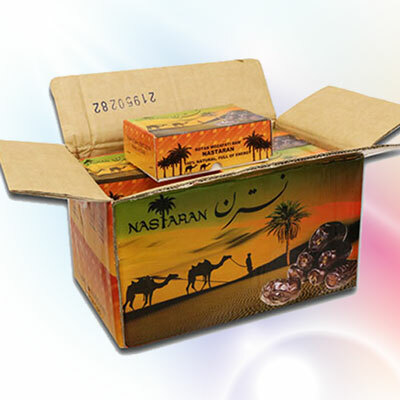 Mahnaz Food Retail activities are in the retailing of high quality consumable products more than 2,800 Items broadly in 4 categories namely Grocery, Drinks, Confectionery and Health & Beauty product lines. 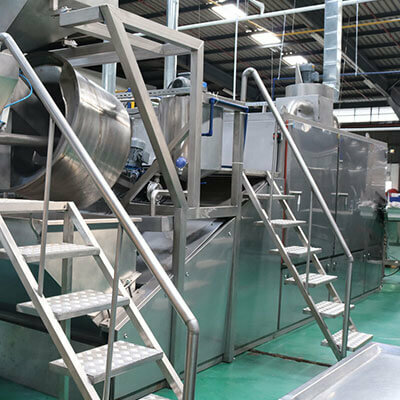 We manufacture these premium products by utilizing the most advanced production technology in conjunction with strict quality control guidelines to deliver clean and premium products. 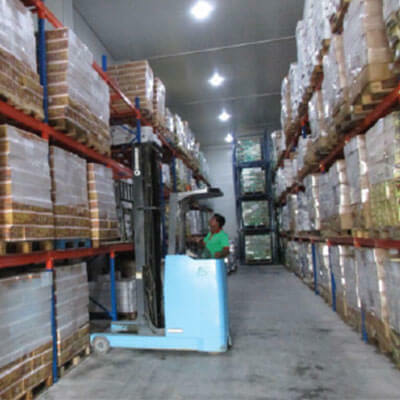 Mahnaz Food equipment accompanied with a cold storage facilities of over 100,000 sq.ft. In Shah Alam and Port Klang providing temperature-controlled storage space and transportation services. 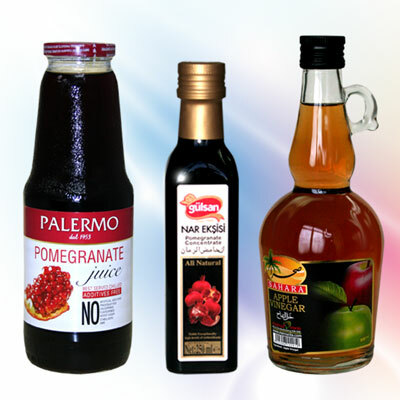 Mahnaz Food Wholesale activities are in the wholesaling high quality consumable products more than 1,200 Items broadly in 4 categories namely Grocery, Drinks, Confectionery and Health & Beauty product lines. 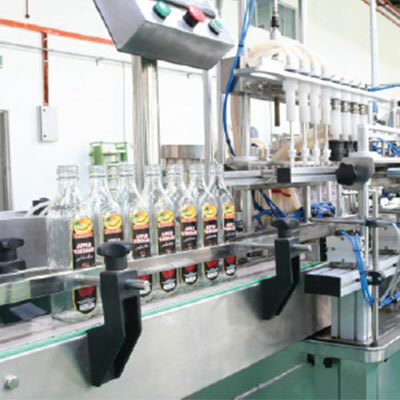 Mahnaz Food with fully automated machineries and advanced packing equipment accompanied In Shah Alam provides high quality and hygienic packaging products. 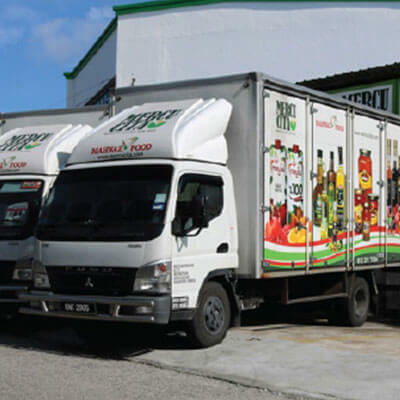 The centralized delivery system equipped with exclusive fleet of trucks, enable Mahnaz Food to provide swift distribution of its products to outstation branches and wholesalers throughout Malaysia. © 2019 Mercu Cita Manufacturing. All rights reserved.